Link here regularly to discover amazing new music from one of the most isolated places in the world. 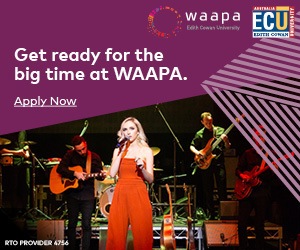 Ten new, original songs have been recorded and released to showcase the inspiringly diverse breadth of musical talent brewing in the Great Southern region of WA. 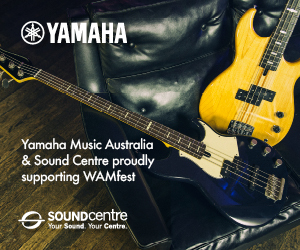 We’re excited to reveal the WAM Sounds Of The Great Southern compilation, which was launched at a sold-out event on Saturday 27 May at the iconic Albany Town Hall. With the acts selected from a record-breaking 115 applicants, it was no surprise amazing results have come out of the pop-up recording studio in Albany (thanks to Soundtown), especially considering they were steered by award-winning producers Matt Gio (Rada Studio) and Sean Lillico (Fur Real Studio), plus guest sessions from ARIA Award-winning producer Joel Quartermain and Debaser Studio engineer Andy Lawson. The ten-track CD will cover everything from rock to folk, dub, electro pop, adult contemporary, reggae, rhythmic jazz pop and beyond. Each artist had their chance to shine at a treasured venue, supported by the Vancouver Arts Centre team. This allowed people to witness the acts in an intimate and charming setting, including The Tidswell Twins with The North Albany Senior High School Band (Albany), Willow (Denmark), 40 Kays Out (Katanning), Ron Coyne (Albany), Rastatrix (Denmark), Blue Stuka (Takalarup), Carla Geneve (Albany), Mary Jayne & The Smoke Detectors (Denmark), Kris Nelson (Albany) and Isla Imogen (Albany). 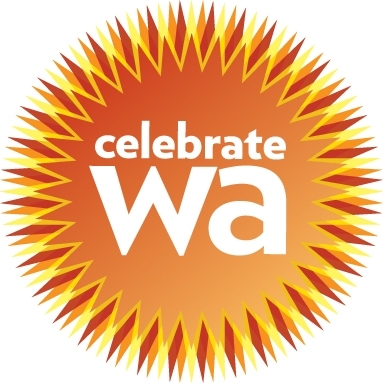 With thanks to our major presenting partner Celebrate WA, promoter of WA Day Festival, plus Brookfield Rail, the City of Albany and Vancouver Arts Centre, Soundtown, Regional Development Australia Great Southern WA and the Great Southern Development Commission. Highlighting the rich vein of music talent running through the Goldfields, ten diverse artists have been recorded for WAM’s Sounds Of The Goldfields, the compilation album CD was officially launched at the Goldfields Arts Centre on Saturday 28 May and had live performances from all featured artists plus special guests Eskimo Joe, the ARIA Award-winning WA legends played an acoustic set. Along with guest sessions from Eskimo Joe’s Joel Quartermain, Sounds Of The Goldfields has seen award-winning engineers Matt Gio and Sean Lillico working with ten Goldfields artists, each leaving the Soundtown pop-up studio in Kalgoorlie with stellar songs that are set to light up radio stations across Australia. The CD covers everything from country to indie rock, hip hop, rock’n’roll, blues and roots, electro-pop and beyond. Heralding a groundbreaking direction for WAM’s critically applauded Sounds Of series, the Sounds Of The Pilbara II: Songs in Language compilation CD is now ready to take listeners on a unique journey through some of WA’s ancient languages. Performed by Indigenous people from the Pilbara, this landmark recording project features a range of original songs (from country to contemporary) and sung stories (including heartfelt and inspiring tales and fables passed on down through generations). 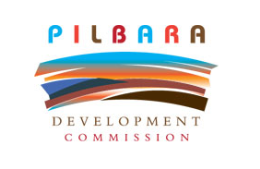 With promoting the preservation of Aboriginal languages, culture and history of paramount importance to this project, Sounds Of The Pilbara II proudly showcases five Indigenous languages from WA’s Pilbara region, including Nyiyaparli, Nyangumarta, Nyamal, Ngarluma and Kurrama. Recorded over three weeks in a temporary studio in South Hedland, the compilation features 26 original tracks, and the involvement of 14 contributing vocalists and over 40 students from the Strelley community school (Warralong and Strelley campuses). Launching at the upcoming GWN7 Dowerin Field Days on 27-28 August, Sounds of the Wheatbelt is a limited edition ten-track album featuring ten incredibly diverse artists from across the Wheatbelt region. 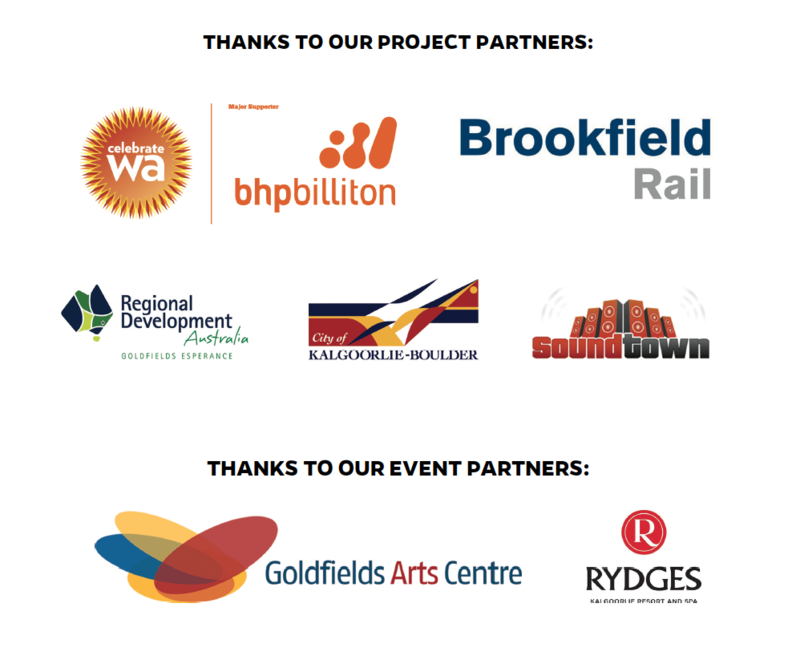 Sounds of the Wheatbelt is proudly presented by project partners Celebrate WA, RAC, Brookfield Rail and the Avon Community Development Foundation through the Wheatbelt Development Commission, and follows the success of previous installments including Sounds of the South West and Sounds of the Pilbara. The launch at the GWN7 Dowerin Field Days coincides with their 50th anniversary, and in recognition of this, 50 pop-up performances will showcase the amazing talents found as part of the Sounds of the Wheatbelt project, all as part of the Wheatbelt Songwriters Showcase, funded by the Australia Council. Hear the artists here or physical copies of the Sounds of the Wheatbelt CD can be purchased through Heartlands WA’s website www.heartlandswa.com.au or from Brookfield Rail and RAC’s marquees at Dowerin Field Days. 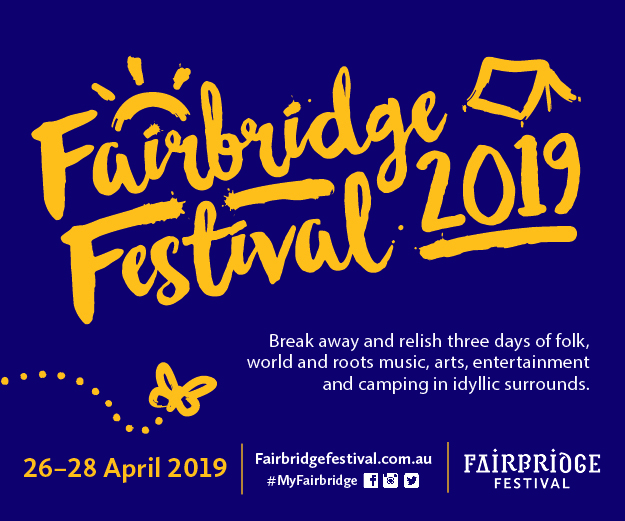 Famous for its vineyards, breathtaking coastline and ancient forests, the South West of Western Australia has also cultivated an endless bounty of lesser-known riches in its incredible diversity of musical talent. Presented by Celebrate WA and WAM, Sounds of the South West showcases freshly recorded material from nine very different acts, all based in the region. The journey begins with a spine-tingling Welcome To Country by Warangka Band, sung entirely in Noongar, the language of the first people of the area. The compilation moves on to feature originals in genres as diverse as country, electronic, roots, rock’n’roll, punk and blues.